Can someone change so quickly? The June 12 summit meeting with President Trump will test the North Korean leader’s radical transformation. • Kim Jong-un’s new image. 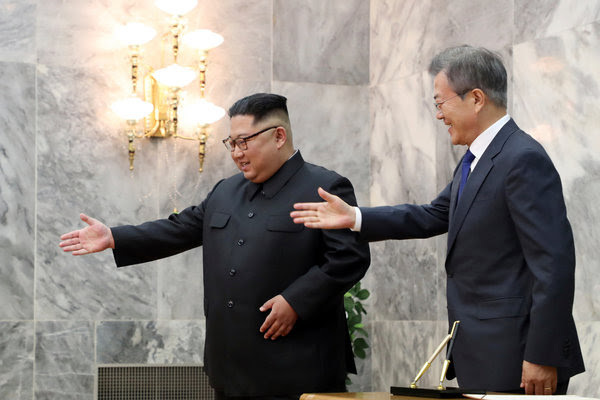 Since assuming power in 2011, the young North Korean leader has cemented his grip on power with a hard-line rule that included executing and assassinating relatives and threatening the world with hydrogen bombs. But, in what our correspondent calls “one of the most striking transformations in modern diplomacy,” he’s restyling himself as an amiable diplomat and peacemaker.